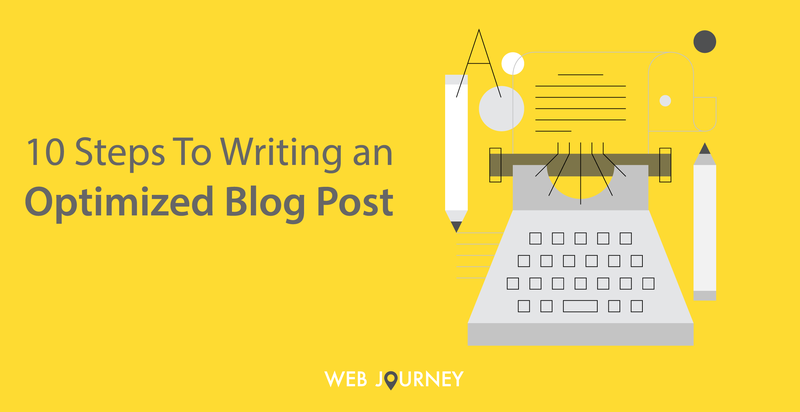 Blogging is one of the best marketing tactics that you can employ. It's no longer a 'nice to have' for companies that really want to grow and get the edge in competitive markets. 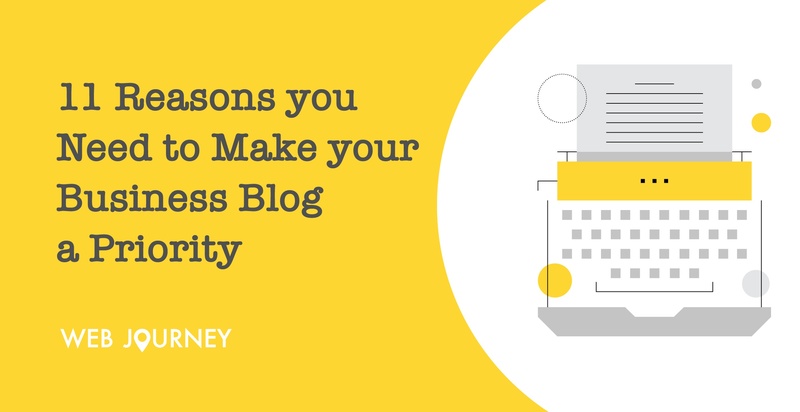 It provides a multitude of benefits from lead generation to building brand awareness so if you don't currently have a blog its time you considered it. In a recent article we talked about websites and where they should fit into your overall marketing strategy (Article Where does your website fit into your overall marketing strategy). 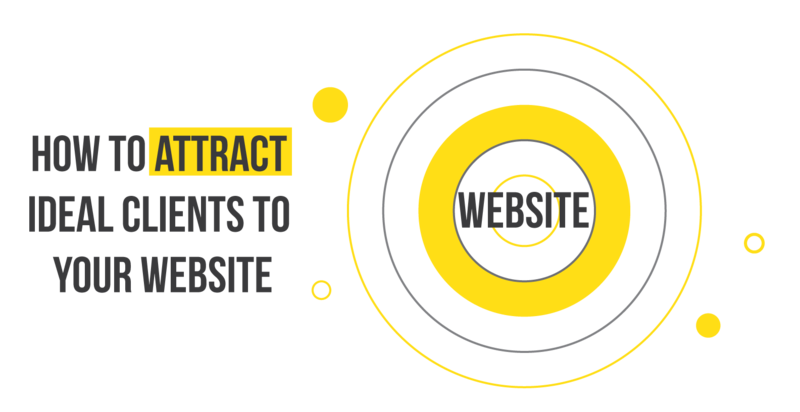 There are various tactics we employ to get visitors to your website but in this article we will be talking about how your website needs to be designed in order to convert those visitors into leads. 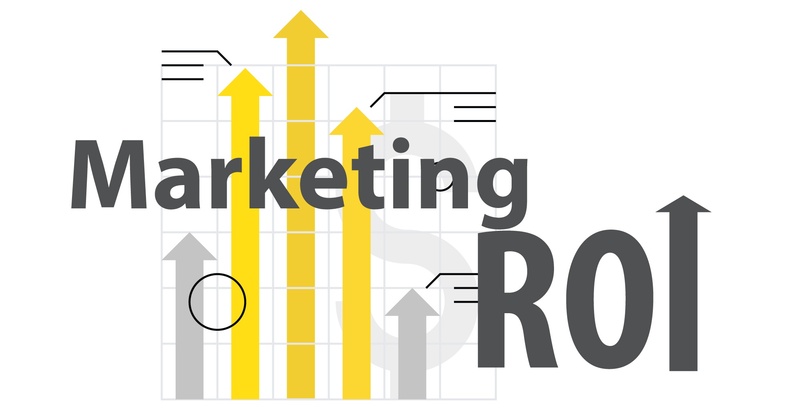 As long as the leads you generate are high quality ones, the more leads you generate, the more sales you will achieve. 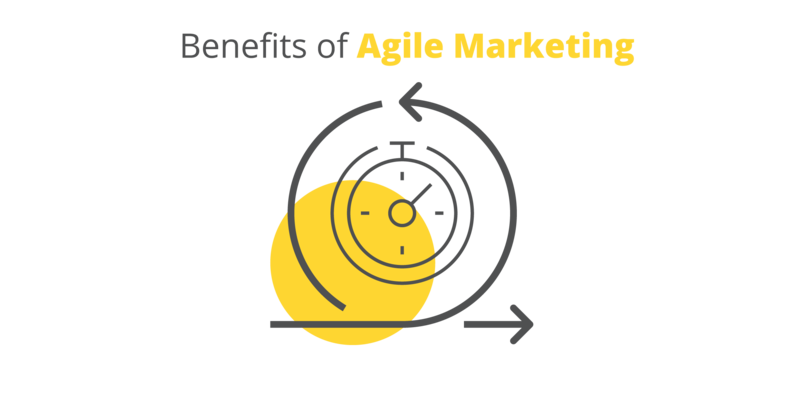 Where does your Website fit into your Overall Marketing Strategy? 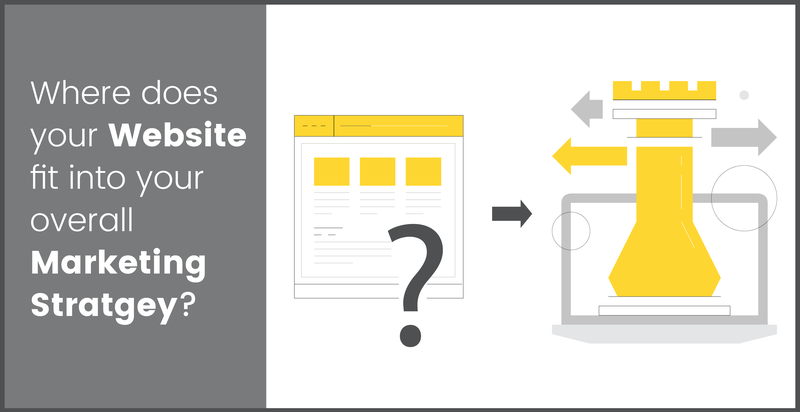 The best place to position your website is at the center of your marketing strategy. All other channels should drive traffic to it. 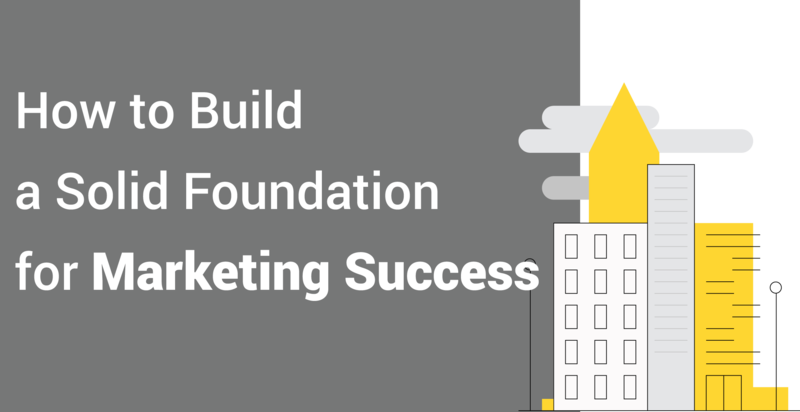 Promoting blogs, content offers and engaging with potential customers will help you do this. If your website is well optimised for attracting and converting visitors and contains relevant high quality content then it will help convert these visitors into leads and onwards through the buyers journey with the ultimate end goal of converting them into happy customers. 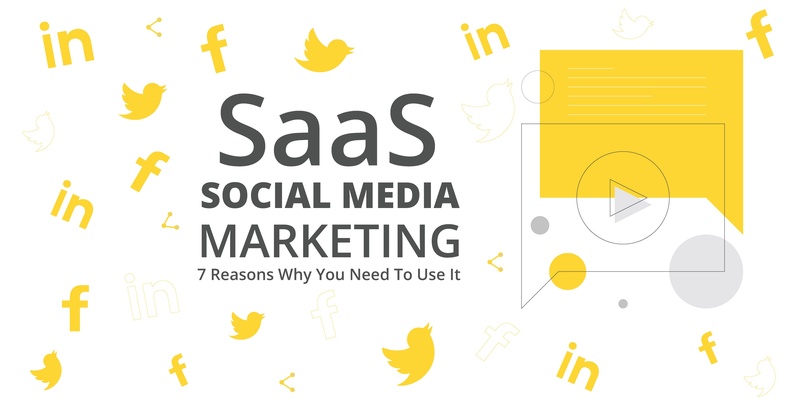 Social Media channels are critical to driving traffic and engaging with potential and existing customers but unlike social media channels, you have full control over your website and the experience it provides, so use this to your advantage. 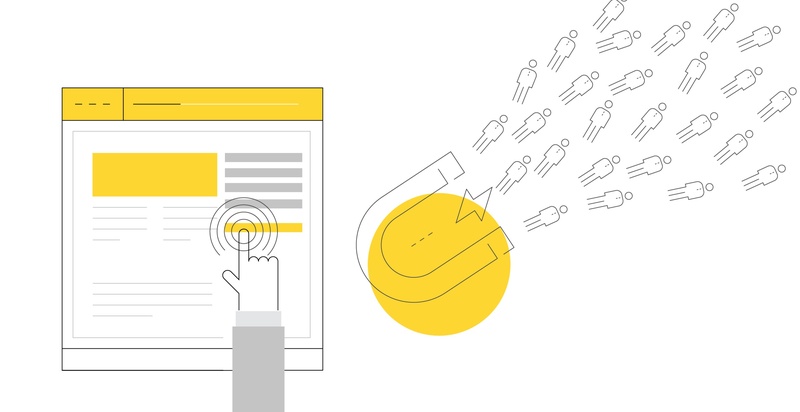 A key component of any inbound marketing campaign is a landing page. And on every landing page you will have a form where a visitor can submit their personal information in return for an ebook, to attend an event, watch a video etc. 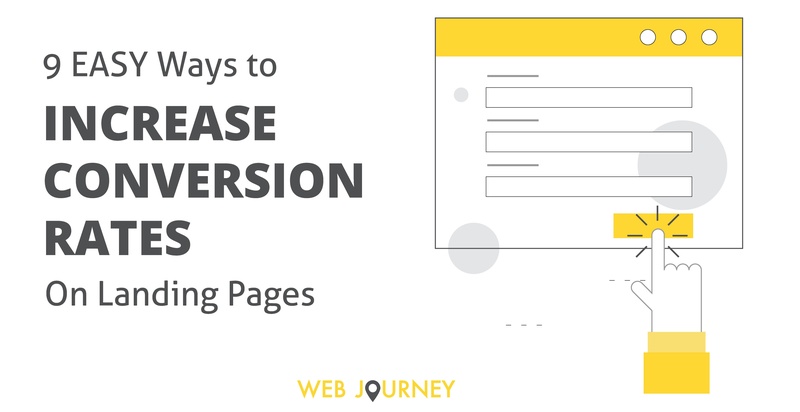 One of the best and easiest ways to improve conversion rates on your landing pages is to optimise these forms. You can have the best copy in the world and perfect images on the landing page but if your form isn't easy to fill out or overwhelms people it won't convert. 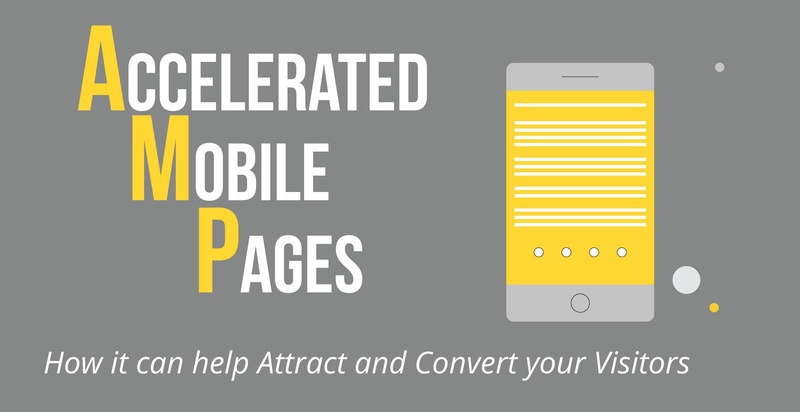 So very briefly we will go through 9 easy ways to increase conversion rates on landing pages that can be implemented with little effort but potentially have big results. 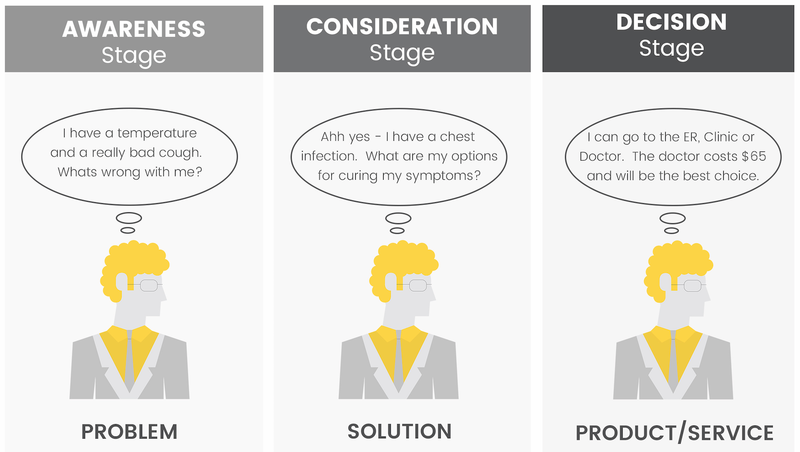 So what is Marketing Automation? 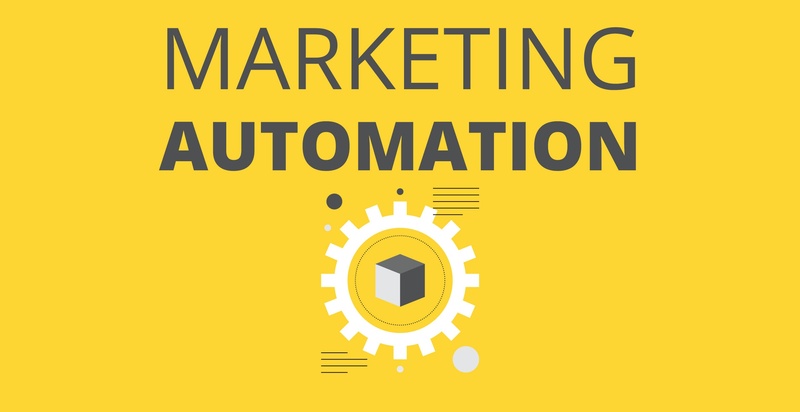 Marketing automation uses a particular type of software which allows companies to streamline, automate, and measure marketing tasks and workflows, so that they can increase operational efficiency and grow revenue faster with a lot less effort than if they didn't use it. In HubSpots State of Inbound Report 2016 they found that marketing automation is in the top 5 company priorities right now. It didn't appear in the top 9 in previous years so there's a big shift towards it. 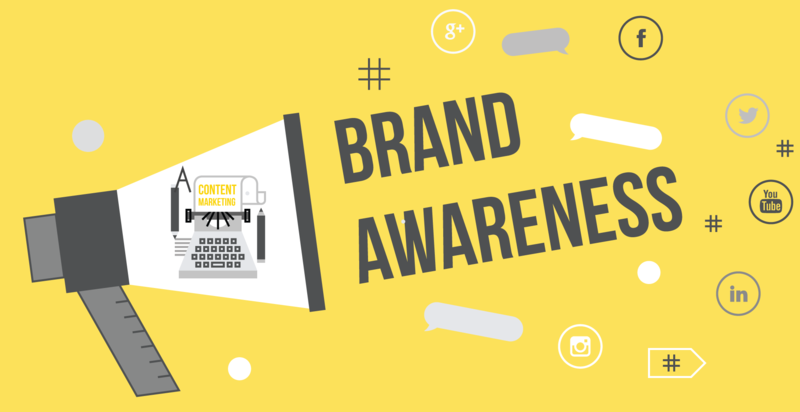 Brand awareness is the likelihood that consumers recognize the existence and availability of a company's product or service. Creating awareness for your brand is one of the key steps in marketing your product or service. 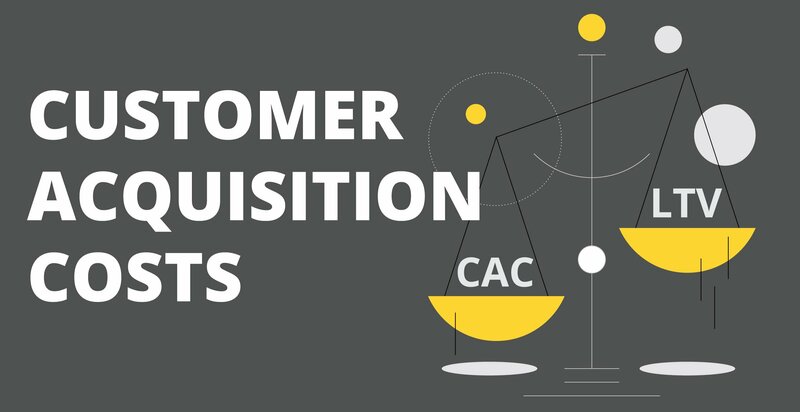 If you are a startup or are launching a new product it is of even more importance so that you can stand out from competitors and quickly grow your subscribers and customers. Content marketing is a strategy of creating and distributing relevant, timely and valuable content. The content must reflect your brand's image, get your brands message across and be of interest to your visitors, prospects or customers. Content Marketing is vital to any type of marketing strategy and is particularly good for boosting brand awareness and will help you stand out in a sea of competition. Repeated brand exposure builds brand awareness and that's where content marketing comes into play.